Oh Yeah! 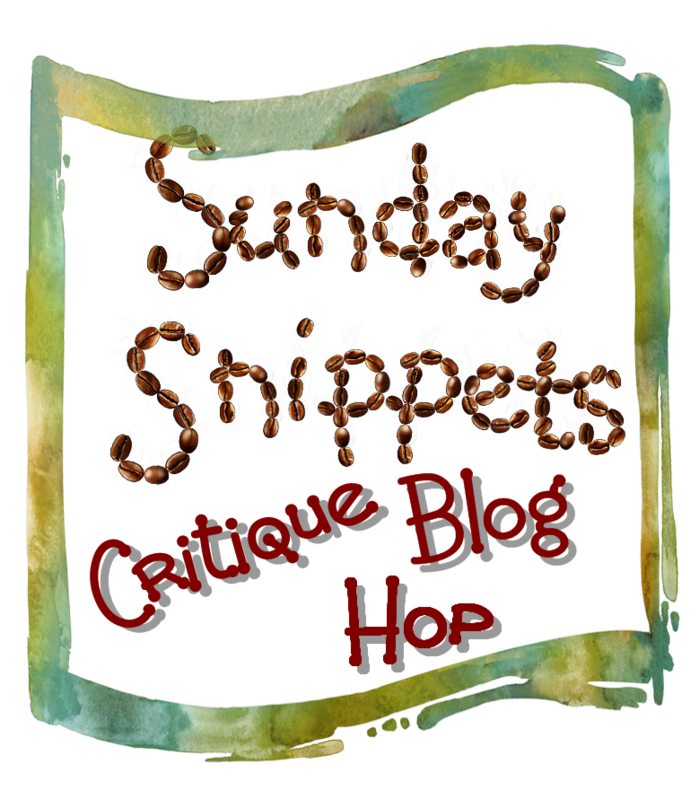 It’s the Sunday Snippets Critique Blog Hop! 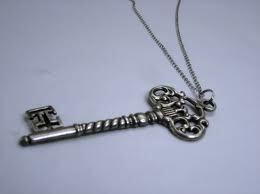 This is another snippet from “The Key”. It happens after Phillis was attacked in her kitchen by an unknown assailant. It is still in first draft so it is very rough!! Phillis walked back to the kitchen and searched the kitchen cupboard until she found the bottle of Vodka she knew was stashed there. She got a glass and poured herself a stiff drink. She quickly gulped half down and refilled her glass. She took the bottle and glass to the table with her and sat down. She looked at Pal and raised her glass. Phillis put the glass up to her mouth and took another long drink. She gave a cough as the booze hit the back of her sore throat. Why was the man here and why was he trying to kill her? She didn’t think he meant to kill her at first, more like subdue her. Once she fought back and he lost his temper than yeah, he wanted to kill her. But, again why?? She took a deep breath and looked at Pal sitting by the sink watching her. That’s when she noticed the blood. Phillis patted him down and then came to realize it was not Pal’s blood but that of the attackers. She grimaced and grabbed a kitchen towel and put it under the hot water tap. After wringing some of the water out she started cleaning the blood off of Pal. He stood quietly and let her fuss over him. He sensed she needed this to settle her nerves. After he was cleaned up to her satisfaction she threw the towel in the garbage. Great snippet here. Advice: take the second ‘kitchen’ in the first line out. Don’t need it since we know she’s in the kitchen. Also, I’d like to see some sort of physical reaction. She’s just been attacked. I would think she would be shaking, sweating, clothes would be torn. has she called the police? Is she holding the phone thinking about calling the police. does she have any bruises? Cuts? Does she have a knife with her in the event he comes back? These are things I think I’d consider touching on in these paragraphs. I like the touch with Pal. Nicely done. I remember that scene. It is awesome..and this reminds me I still haven’t finished reading your book. Frick. if I’m not working Tuesday, I’ll do it. It was so good!? Why did I stop?! “He sensed she needed this to settle her nerve.” How does Phillis know what the dog is sensing? How can she read his mind? Phillis and Pal have a very special relationship as is explained earlier and through out the book. In that context it does not seem unusual that the dog ‘sensed’ phillis needed what she did. There are other places in the book that this kind of ‘understanding’ goes on between the dog and the woman. As this is just a very small snippet out of a whole book it stand to reason it might not completely make sense unless you read the book or the beginning of the friendship between woman and dog. I am not in the mood to critique. 😉 But I like this story, and am looking forward to reading it when you finish. Hope you’re having a good weekend!! I can’t wait to sit down and read this story in its entirety, you really have me hooked. I think you can cut a lot of the ‘she’ in the first paragraph – she did this she did that jars a bit as you read it. Maybe mention fur in the paragraph she is cleaning the blood off the dog? Good snippet! Thanks Mandy, I have a bad habit of inserting ‘she’ or ‘he’ in a story, I am trying to be better about that. Everyone got to the good advice ahead of me! A dash more reaction and description, and this already good snippet is golden! 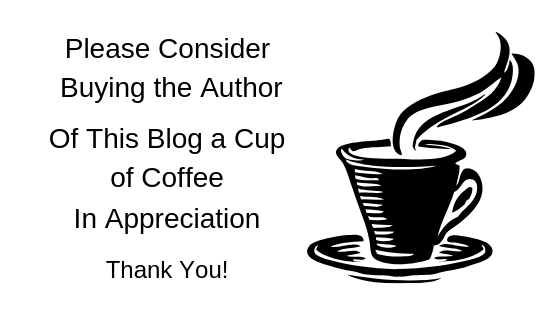 I know this is a rough draft, but when you edit, you might look at your verbs. Got could be grabbed, or sat could be slumped. None of these things *need* changing, but they might strengthen the scene if you change some. The evolution of a story is a story too.